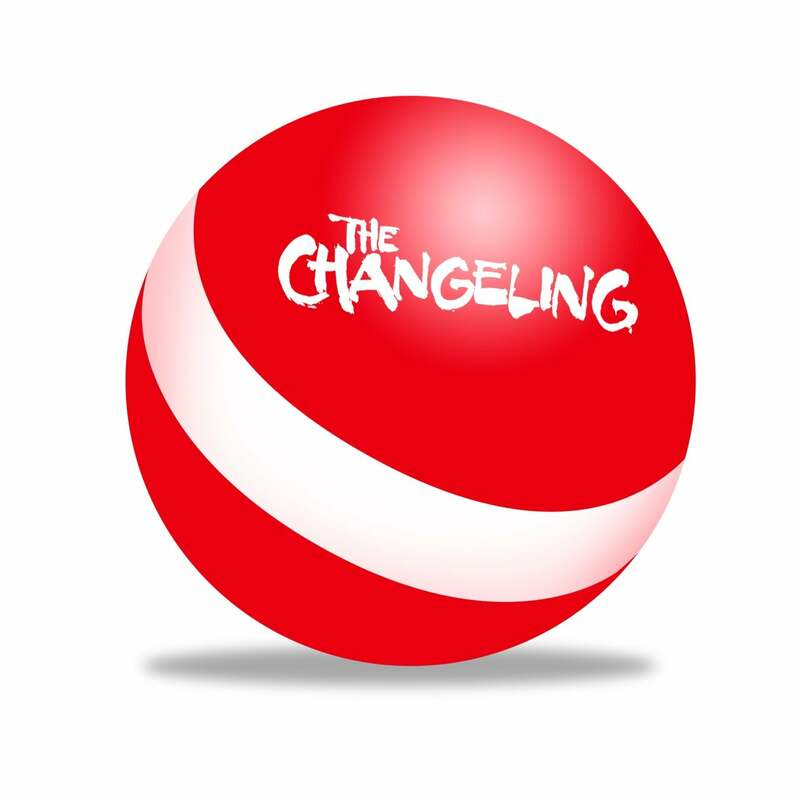 Severin Films is proud to present a replica of the infamous Ball from a pivotal scene in our brand new release of the Canadian cult horror classic, The Changeling. The ball also contains The Changeling and Severin Films logos. The Changeling Ball is also available in our Changeling Bundle V.2 which also includes the Limited Edition Blu-ray (with CD Soundtrack plus Slipcover), Limited Edition Changeling poster, and The Changeling enamel pin. Severin Films are my new heros! I’ve hoped for years The Changeling would have an appropriate reissue. The ball is a nice touch.. I truly wish there would’ve been a replica medal reproduced instead as I’ve joked with my friends for years about the upcoming box set which included a medal replica.. and of course let’s not forget about the limited edition of 500 copies inside of a replica music box which also included the Medal. I’m guessing that would’ve been a bit pricey to produce. Thanks for reissuing this classic. Long overdue! Will the ball have the Changeling logo? I’m hoping not. Yes, the ball will have The Changeling title on it as well as our logo. Cheers.